Pineal parenchymal tumor of intermediate differentiation with papillary features: a continuum of primary pineal tumors? Pineal parenchymal tumors comprise a rare group of primary neoplasms of the pineal gland. We describe a case involving a 29-year-old woman who presented with signs and symptoms of hydrocephalus secondary to a pineal region tumor obstructing the third ventricle. Surgical resection was performed and pathological analysis revealed a novel diagnosis consistent with a pineal parenchymal tumor of intermediate differentiation (PPTID) with transition to a papillary tumor of the pineal region (PTPR). 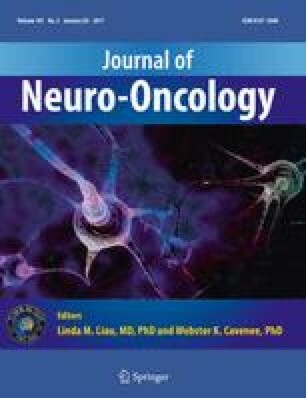 To our knowledge, this particular pineal region tumor pathology has not yet been reported in the literature and highlights the continuum with which primary pineal tumors exist. 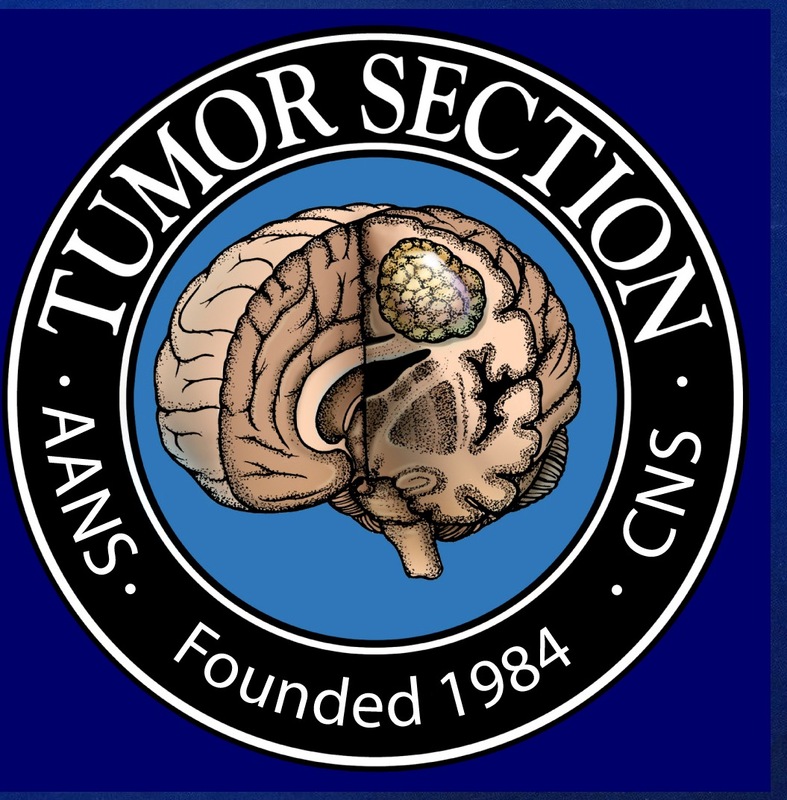 We provide a review of the existing literature on pineal region tumors, specifically PTPR and PPTID, and offer insight into the management of these rare neoplasms.